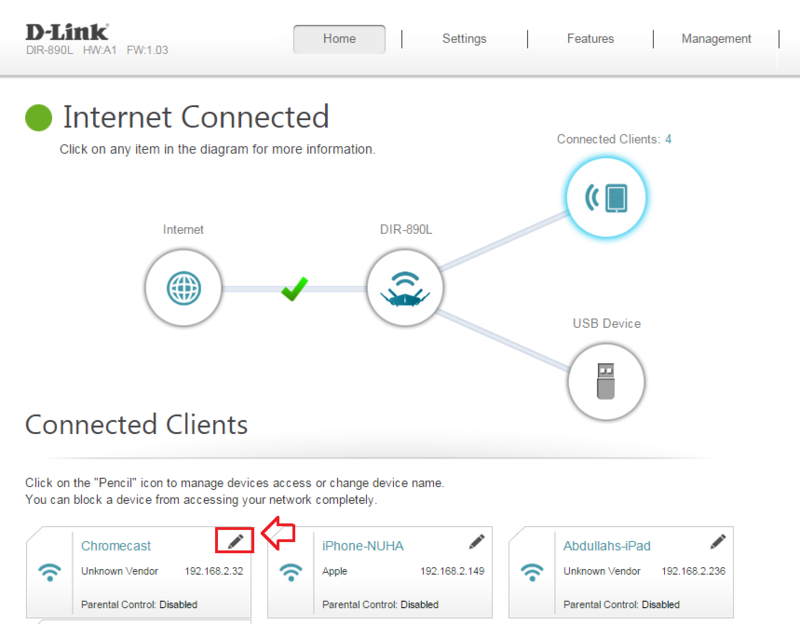 How to connect to D-Link DNS‑320L via webdav in Apple Mac OS X? 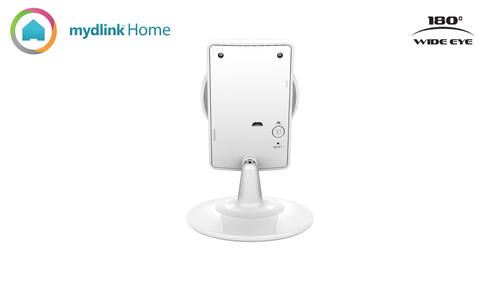 This will connect you to your D-Link DNS-320L via webdav. 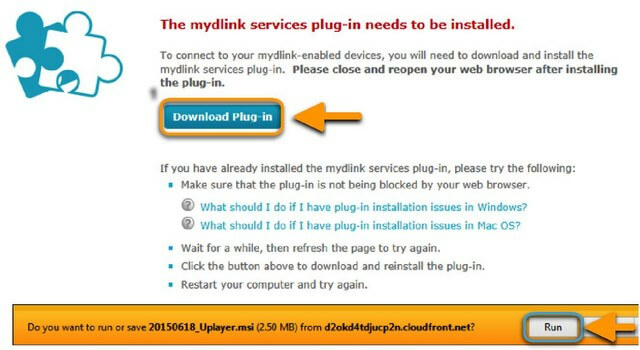 • Ensure you are using the latest version of the wizard, check the version num-ber available on http://eu.mydlink.com/ against the version you are attempt-ing to use. • It is possible that you have downloaded the wrong wizard. Please ensure you have downloaded the wizard for the correct model camera. 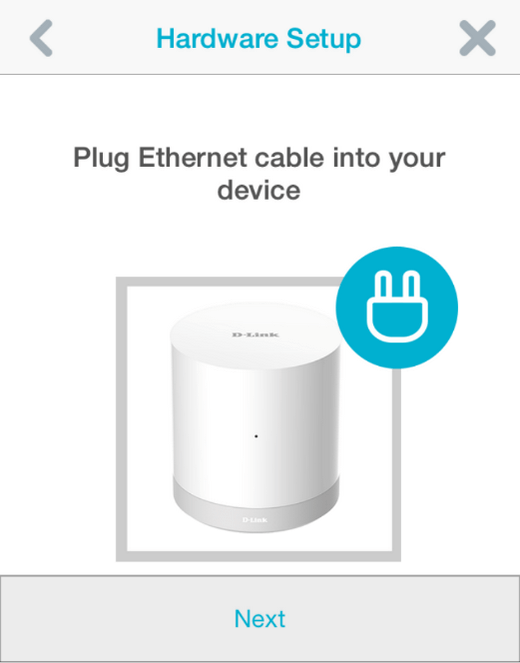 • Ensure that your router allows UPnP. • Ensure that if you are using a computer with Microsoft Windows Vista or above, that your network type is set to “Home Network” or “Work Network”. 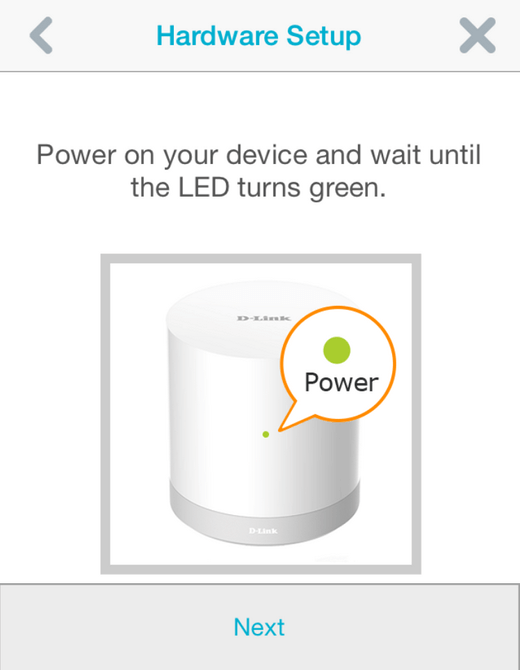 Setting to “Public Network” will stop the wizard from being able to detect the camera. 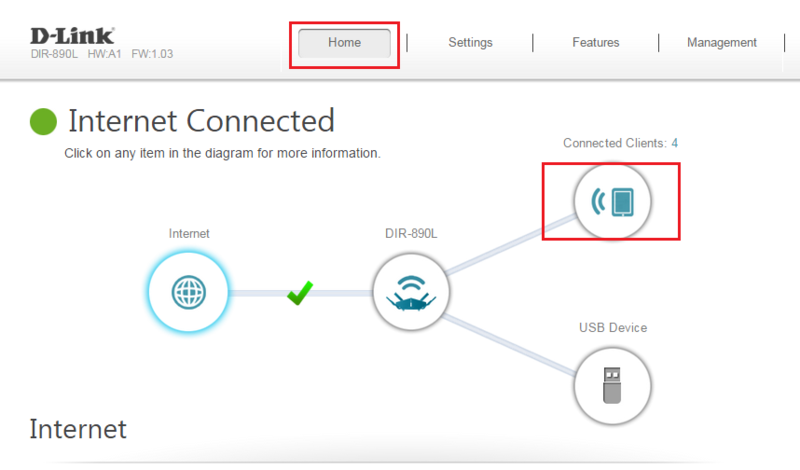 How do I configure a DHCP reservation on my D-Link DIR router? 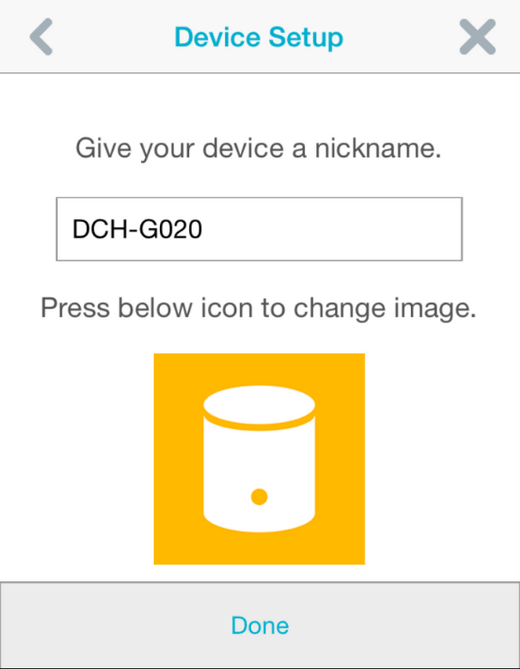 DHCP Reservations are used to assign a specific IP address to a specific device on your network. 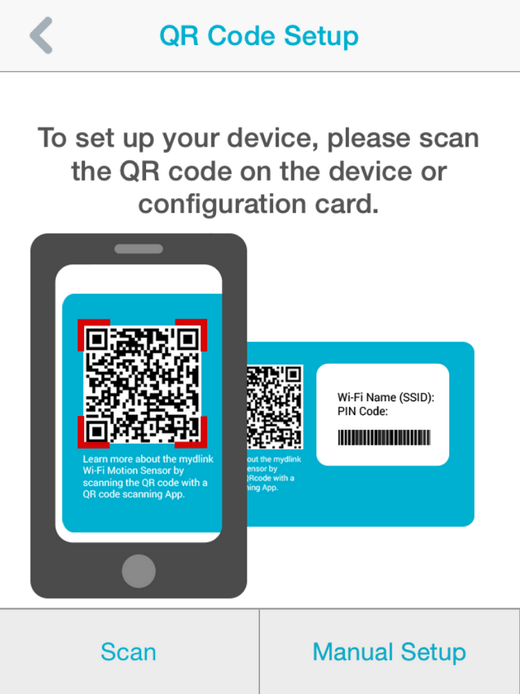 Your device must be set up to receive a dynamic IP address (DHCP). This process is not the same as statically assigning IP address to your clients. 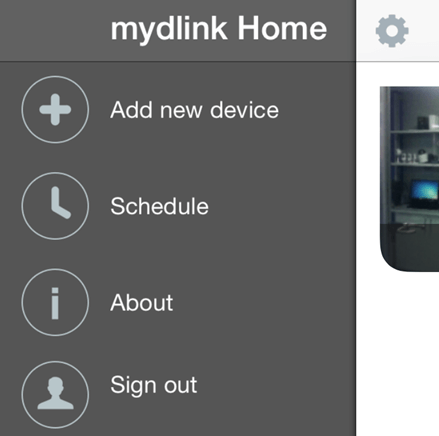 Step 1: Open a web browser and enter http://dlinkrouter.local. or http://192.168.0.1 in the address bar. 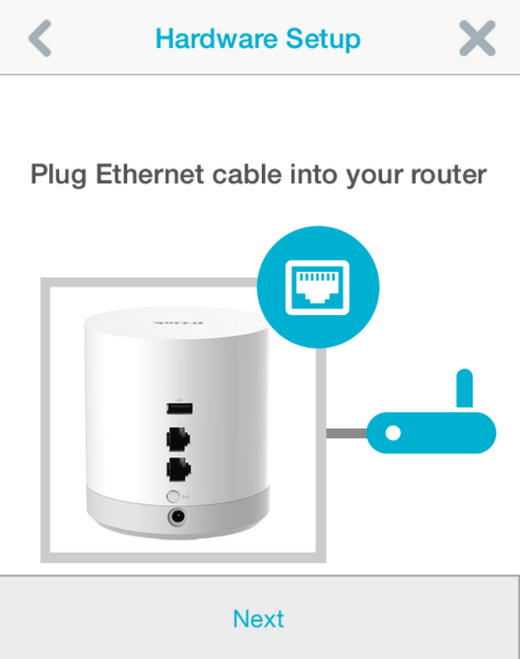 Step 2: Enter your router password and click Log In. 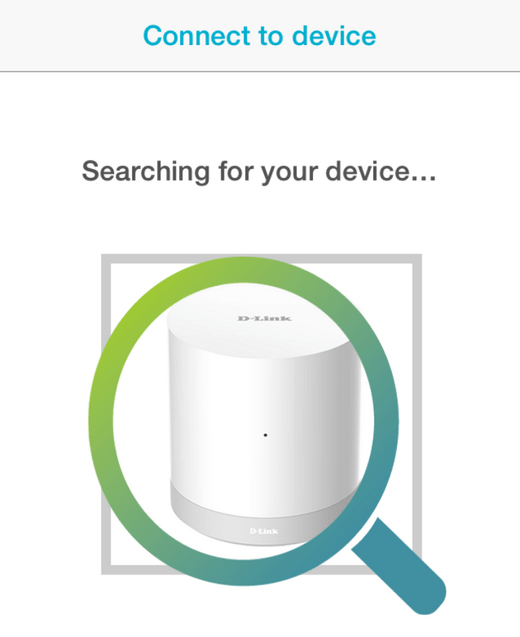 Step 3: From the Home screen, click Connected Clients. Step 4: Click the pencil icon next to the client you want to want to create a reservation for. 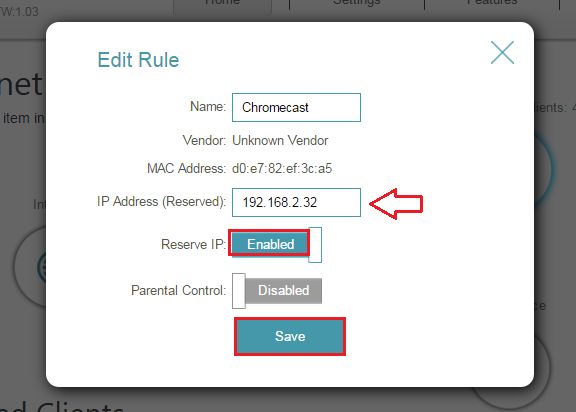 Step 5: Click Reserve IP to enable and enter the IP address you want to assign. Note this IP must be within the DHCP IP range. Click Save. The next time the device is booted, the router will assign this IP address to it.